- [Item Chest]Make the Second Slot on Additional Gears with "Legendary Silk"! - Limited Time Offer for "Holy Knight"! - One Time Offer: "Sweet Bunny"! - "Beast Pack" on Sale! [Item Chest]Make the Second Slot on Additional Gears with "Legendary Silk"! 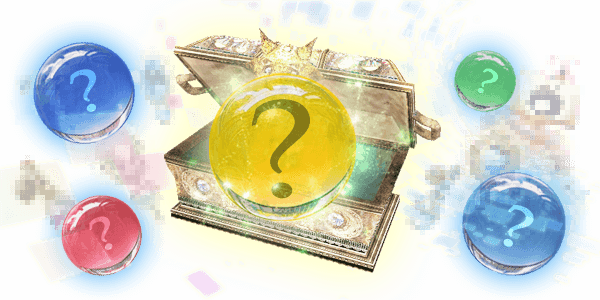 "Legendary Silk", which you can add a slot on 1-slotted additional gears, will be added to the lineup of Item Chest untli February 13th at 11:59 PM (JST/GMT+9)! - Legendary Silk: Adds 1 slot to a 1-slotted additional gear. *You cannot use "Legendary Silk" on 0-slotted additional gears. Limited Time Offer for "Holy Knight"! 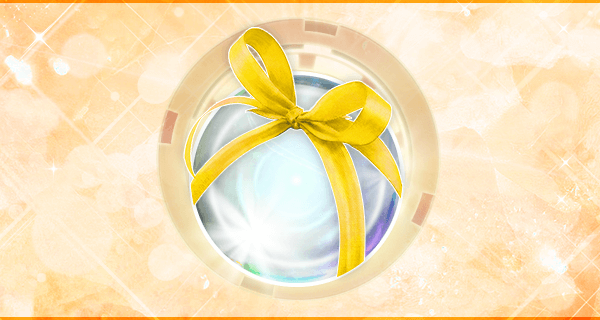 Avatar Chest: "Holy Knight" is on sale until February 12th at 11:59 PM (JST/GMT+9)! The shining sword carves out the path! The equipment of the blessed knights! *"Holy Knight" will be removed from Orb Shop when the campaign ends. One Time Offer: "Sweet Bunny"! 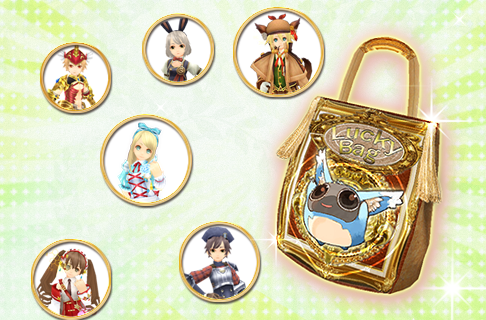 Avatar Chest:"Sweet Bunny" only 1 Orb at 1st purchase until February 12th at 11:59 PM (JST/GMT+9)!